We are 2 today! 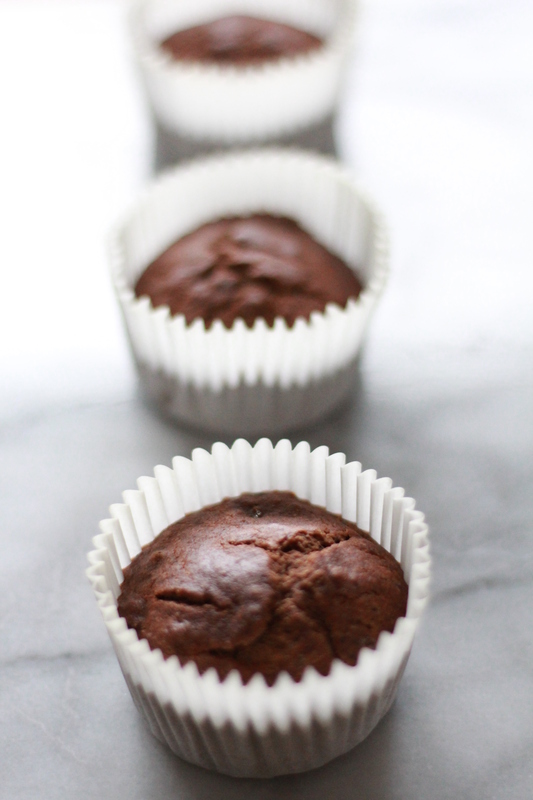 Yes this blog has been in existence two years, so what better way to celebrate than my Chocolate Cup Cakes, naturally made without DAIRY, EGGS, GLUTEN, NUTS, SOYA, GRAIN AND REFINED SUGAR. These cup cakes are so sweet, full of flavour and perfectly balanced in light and fluffy texture and density. These beauties don’t contain any nasty processed, chemically derived ‘replacement’ ingredients or rising agents, just real, naturally healthy ingredients. You can also make them without any baking skills or equipment just a bowl, spoon, cup cake holders and oven! Chocolate cake that is good for you! Now that’s what I call cake. I’m not a natural baker and as the recent (free-from) episode of GBBO highlighted even the most accomplished can be daunted by the thought of baking without gluten or dairy, let alone eggs, nuts and refined sugar. But let me reassure you this recipe is really easy and forgiving you just need to follow the simple instructions and have faith. And if you’d like to find out more about what makes healthy chocolate see my How To Make Chocolate recipe here. Today is not only the birthday of my blog, but much more importantly my eldest daughter who turns 7. So I’m dedicating this post to her. Every day I am grateful, for the kind, funny and caring person she is and for every wonderful year I have have the pleasure of sharing with her. I could not be prouder or more honoured to be her Mother. 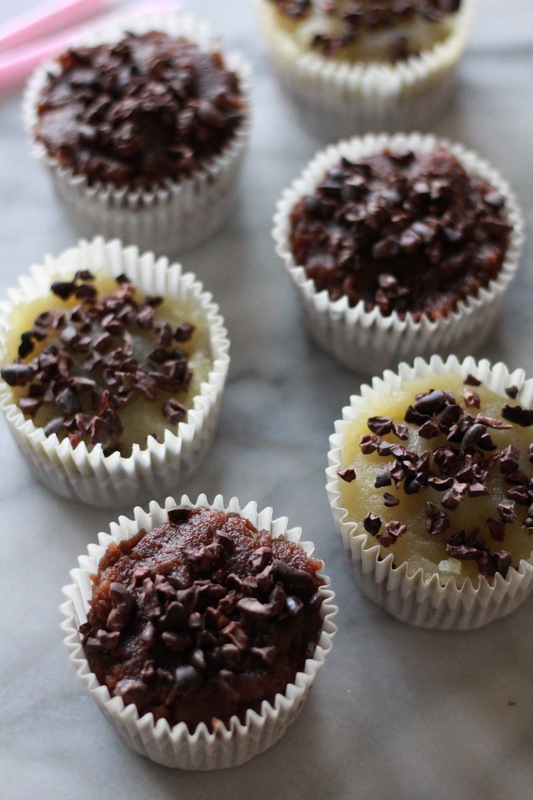 A perfect cup cake full of sweet goodness, naturally gluten, grain, dairy, egg, nut and refined sugar free. 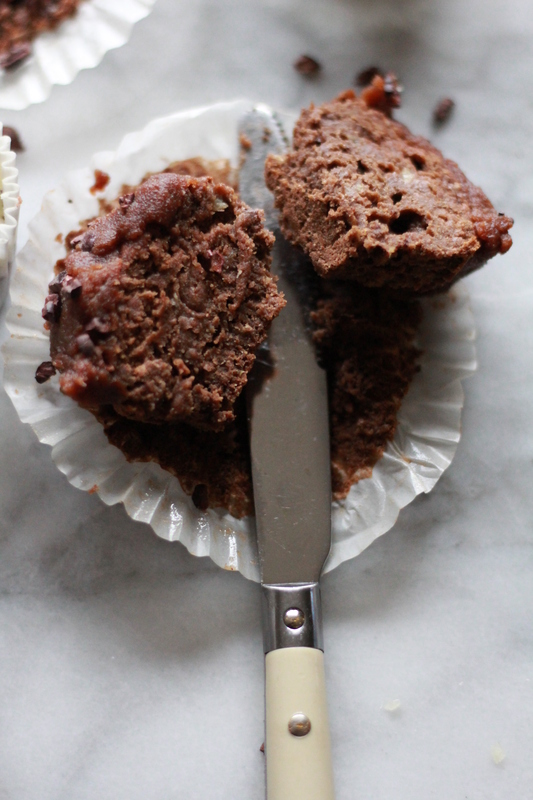 This is a nut free mini adaptation of my Miracle Cake see here. Take the cakes from the oven and leave to cool on a wire rack for at least 30 minutes. 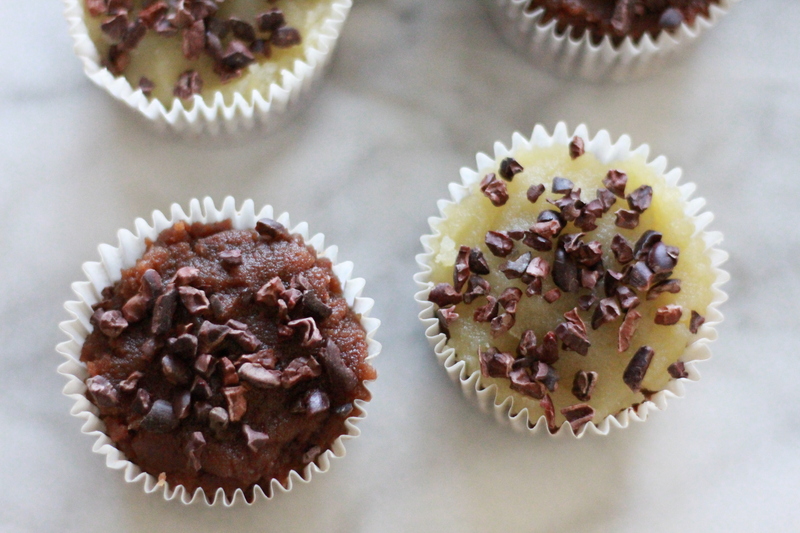 Add the frosting to your cupcakes and sprinkle with cacoa nibs or grated chocolate. Oh wow! These look incredible!!! I would love to make them but am still off grains so that includes buckwheat too for the time being. Bum! 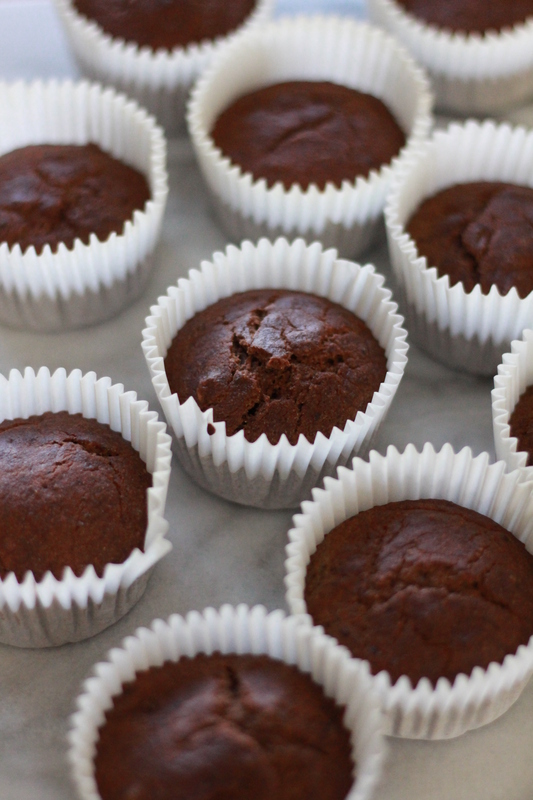 I might give these a go using ground almonds though…I think they would be delicious! 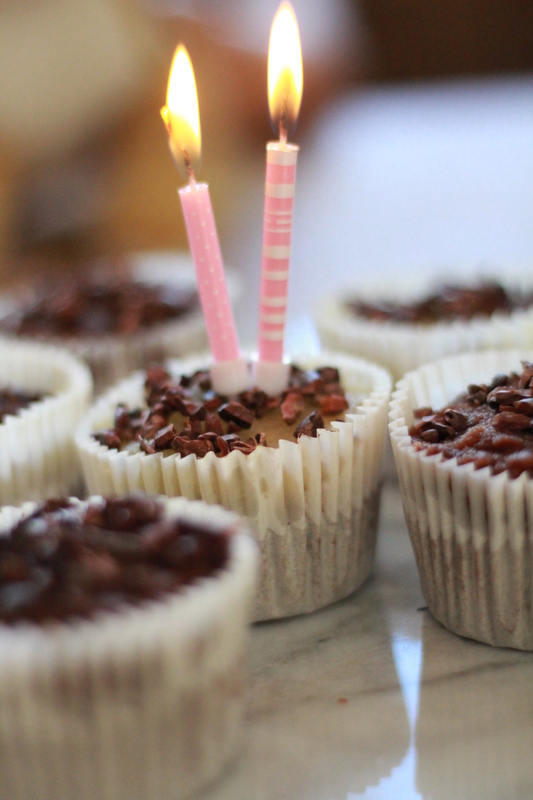 And happy birthday to your fab blog and your lovely little girl! Thank you so much. You know Buckwheat is a fruit seed and gran free? I’m sure you do but I’m grain free too. Love cake! Love buckwheat! What’s not to love about these? Cake makes anything a celebration! Happy birthday Tabitha!! Those are some good lookin cupcakes from one GF mama to you!! 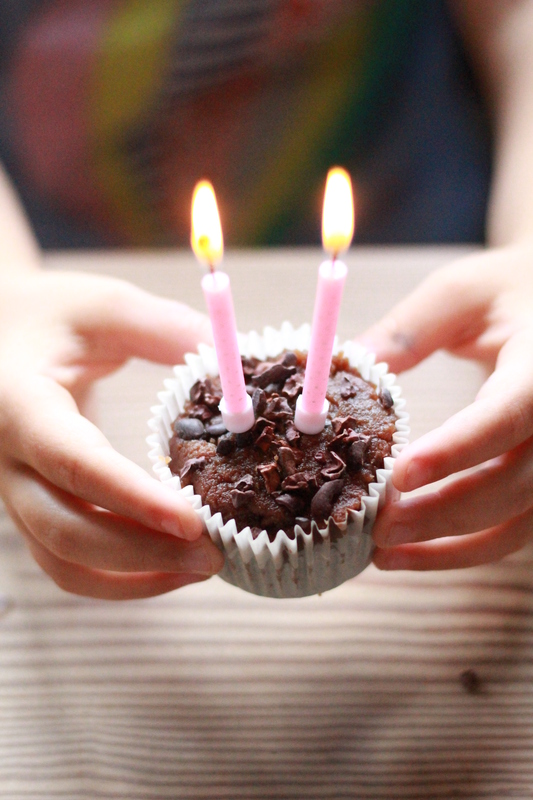 Congratulations on year 2 of your blog, and a happy birthday to your daughter! Great choice to celebrate with those cupcakes, they look amazing!